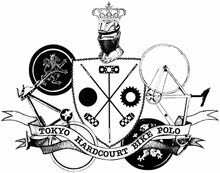 Tokyo Hardcourt Bike Polo: 12th, Apr. 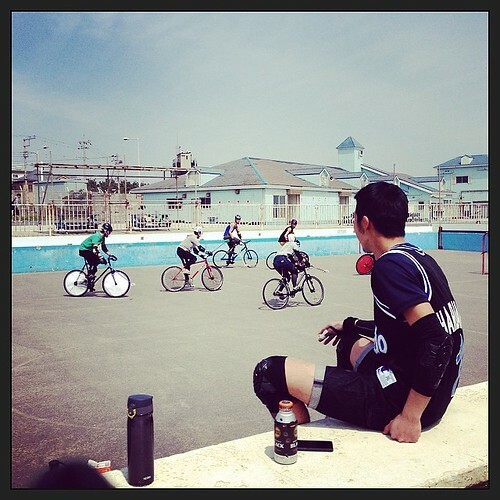 2014 at Kugenuma skate park. 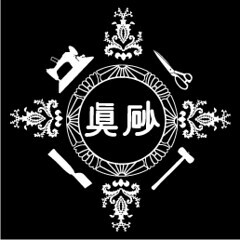 / Everybody love the cut off jeans.